On 29-30 October, the 5th EUKyrgyzstan Civil Society Seminar(CSS) was held in Osh in southKyrgyzstan, where the violent June 2010 ethnic clashes took place. This year’s topic was the ‘Prevention of Torture’. Throughout summer, the European Union (EU) Delegation in the Kyrgyz Republic undertook several consultations with local and international NGOs, international organisations and members of the diplomatic community in order to discuss the subject and the agenda of the seminar. Prevention of torture is one of the priorities of the EU’s human rights policy in Central Asia, and is particularly relevant in the case of Kyrgyzstan after the 2010 ethnic violence. In November 2013, Kyrgyzstan produced its frst national report on torture in 13 years. Soon after, the United Nations Committee against Torture (UNCAT) reviewed the country and issued a set of recommendations. In March 2014, the UN Sub-Committee on Prevention of Torture and Other Cruel, Inhuman or Degrading Treatment or Punishment also issued a report that the Kyrgyz authorities have decided to make public (which is rare), which includes recommendations ranging from more general matters such as judiciary independence to specifc issues such as violence against women and ill treatment based on sexual orientation. This year’s CSS topic selection was particularly noteworthy, as the EU is funding two projects on the fght against torture in Kyrgyzstan. The frst project, which concluded in April 2014 and was implemented by the local think tank Tian Shan Policy Center (TSPC), sought to enhance the capacity of NGOs and institutions to advocate for the implementation of human rights policies and standards to prevent torture. TSPC conducted research and analysed international best practices on the eradication of torture. The full report included a number of recommendations to the government to strengthen its ability to independently investigate allegations of torture and prevent further violations. 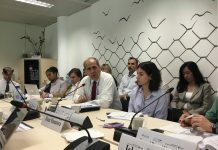 This summer, TSPC and the Ludwig Boltzmann Institute of Human Rights have started a second project on ‘Strengthening the Fight against Torture and Impunity in Kyrgyzstan: Prevention, Accountability, Remedy and Reparation’ to provide technical support to the reform process of the Kyrgyz criminal justice system. If done well, this project could contribute concretely to preventing torture and increasing accountability of perpetrators in Kyrgyzstan. 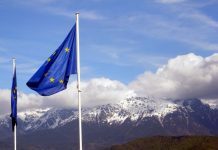 The Civil Society Seminars and the Human Rights Dialogues (HRD) are part of the EU’s broader human rights and democratisation approach included in the 2007 EU Strategy for Central Asia. While the EU Delegation organises the seminars, the dialogues are Brussels-led. In Kyrgyzstan, local civil society groups have considerable say in the CSS agenda and contents. Topics selected in the CSS are likely to be at the top of the agenda of the HRD. So far, fve HRD have been held since 2008. The discussions have been particularly open, as acknowledged by both co-chairs. EU member states have attended as observers and wide-open debriefng sessions have been held with local and international partners. Despite not being a peer mechanism, such as the United Nations Universal Periodic Review, the HRD are a reciprocal exercise. Kyrgyzstan also has the right to question EU internal human rights policies (and it has done so with regard to the EU’s policies towards the LGBT community). This attitude, also aimed at defending the freedom of Kyrgyzstani legislators ‘to vote any piece of legislation they like’, was evidenced in the parliament’s adoption in its frst reading (79 votes against 7) of an anti-LGBT propaganda law. Meanwhile the EU and other international organisations have called for further funding for the National Centre to Prevent Torture (NPM), an independent and impartial national body that aims to monitor and prevent torture in detention facilities throughout Kyrgyzstan. EU-Kyrgyzstan human rights diplomacy: good eﬀort but weak follow-up Cono Giardullo is a former political ofcer at the EU Delegation to the Kyrgyz Republic The EU has also asked the Kyrgyz government to adopt a National Action Plan for Combating Torture, based on recommendations from the UN Special Rapporteur on Torture. But lack of implementation is hindering progress. There are considerable shortcomings affecting some institutions that deal (or should deal) with human rights: the ombudsman is not suffciently involved in highlevel human rights discussions (such as the EU-Kyrgyzstan HRD) and the NPM is very weak, because it lacks adequate funding, needed for conducting inspection visits and awareness raising activities. 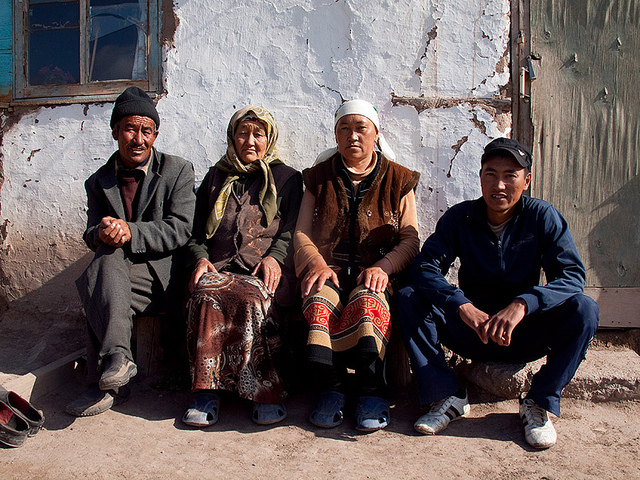 Kyrgyzstan is lagging behind in several human rights-related issues. 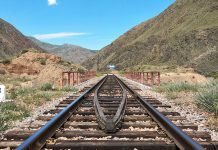 First, Kyrgyzstan has never accepted the widespread interpretation of ‘transitional justice’ and has failed to deliver justice in the post-2010 ethnic conﬂict cases. It has not reopened proceedings in which torture allegations were not fully investigated, and has not solved the long-standing case of human rights defender Azimzhan Askarov, who was one of the few who documented the June 2010 violence and is now serving a life prison sentence. Second, it has failed in the ‘fght against torture’, as it has fallen short of establishing an independent and effective mechanism to facilitate the submission of complaints by victims of torture and has not included the defnition of torture established in article 1 of the UNCAT in its new Criminal Code. Third, it has failed in terms of ‘widening the democratic space’, as Russiastyle undemocratic laws – such as the ‘Foreign Agent NGOs’ and ‘antiLGBT propaganda’ laws – have been approved and are further undermining the authority of the ombudsman. The EU’s toolbox for human rights can be considered both successful and ineffective. 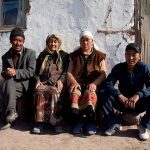 It is seen as successful because it contributes to shed light on delicate issues in Kyrgyzstan; and ineffective because implementation of human rights-related recommendations remains weak. Still, the confdence established between the EU and the host government remains to modestly grow. 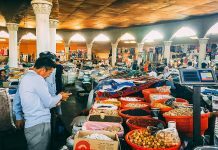 While other Central Asian countries have not been very open to CSS and HRD for considering them excessively intrusive, the EU and Kyrgyzstan have maintained constant cooperation and an open discussion on human rights. In Kyrgyzstan the EU has been able to foster a genuine culture of open discussion when it comes to human rights. 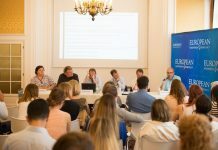 Kyrgyzstani authorities have even hinted at the possibility of organising a HRD and a CSS backto-back next year in Brussels, in an attempt to show a more cooperative attitude towards working together with NGOs. However, this has not gone down too well with Kyrgyz civil society representatives, who believe that the presence of national authorities would jeopardise their freedom of expression when touching upon sensitive topics. 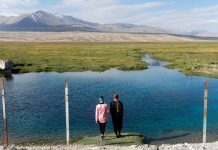 Despite showing goodwill in principle, continuous lack of implementation could make Kyrgyzstan lose its title of ‘island of democracy’ in Central Asia. The EU should keep building up its cooperative attitude and incentivise Kyrgyzstan to move on actual implementation of universal human rights. 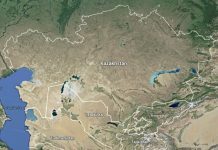 Previous articleGeopolitical changes in the neighbourhood: What impact on Central Asia?